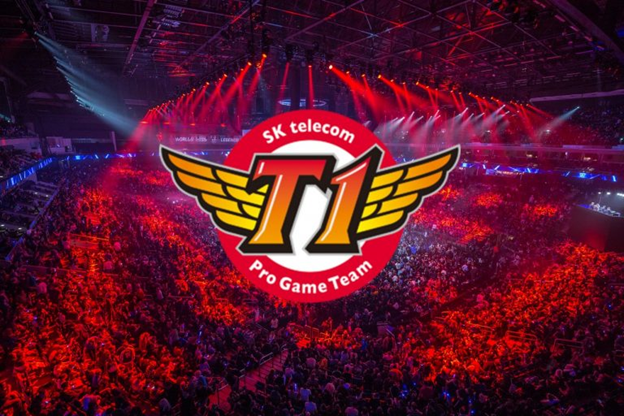 Since its founding 15 years ago, the legendary e-sports organization in Korea, SKT T1, has developed strongly. 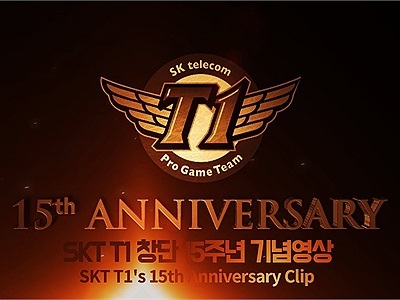 SK Telecom T1 organization (recently changed its name to T1) has just released to their fans the 15th anniversary of their establishment with the participation of many former players who have participated in the competition This legend. The video introduces several organizations of SK Telecom T1 such as Starcraft and the legendary Alliance including Park “Kingdom” Yong Wook, Lim “BoxeR” Yo-Hwan, Do “BeSt” Jae Wook, Jung “FanTaSy” Myung Hoon , Eo “soO” Yoon Soo, Lee “INnoVation” Shin Hyung, Lee “Wolf” Jae-wan, Bae “Bang” Jun-sik, Lee “Easyhoon” Ji-hoon and Heo “Huni” Seung-hoon. SKT Legendary League’s current squad includes: Khan, Clid, Faker, Teddy and Mata will have an extremely important spring 2019 LCK final with Griffin on April 13.